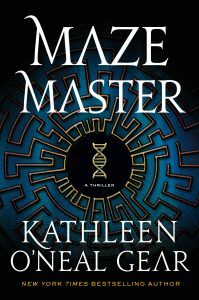 MAZE MASTER final revisions are in! 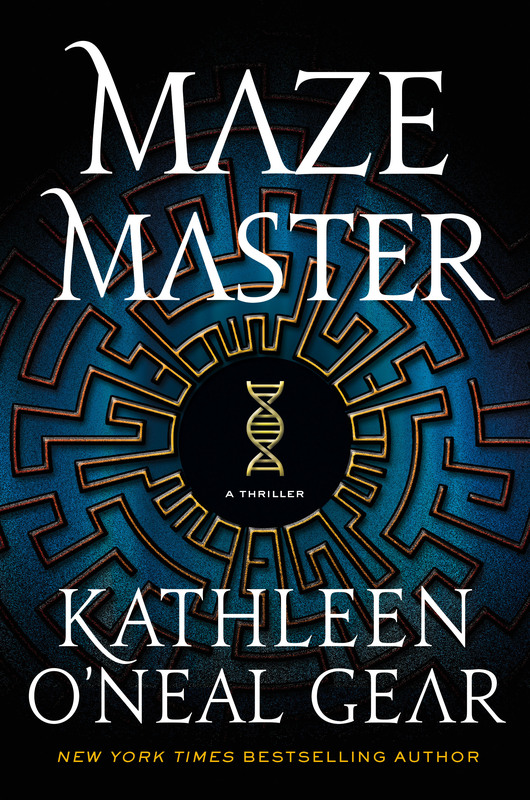 I just shipped off the final revisions to my thriller, MAZE MASTER, which is coming out in July. It’s been an interesting editorial process this year. There are a few pivotal editors–I mean truly great editors–in literary history: Maxwell Perkins, Gordon Lish, Judith Jones, among a handful of others. Remember the classic Tom Wolfe novel, LOOK HOMEWARD, ANGEL? Maxwell Perkins made Wolfe take out 90,000 words… That’s why we consider it a classic. My editor at St. Martin’s Press, Peter Wolverton, falls into the Perkins group. It’s been a pleasure and a privilege to work with him on this book. Hope you are all healthy and happy. Winter has come to Wyoming. As I write, frosty buffalo are frolicking through the snow in the meadow outside my window.